The ace card in any game has varying values and roles which makes it a unique playing card. 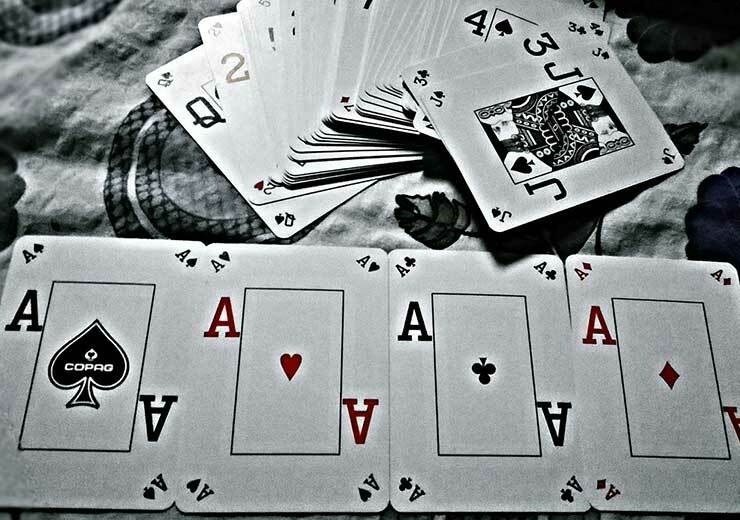 In every deck of fifty-two cards, there are four ace cards which is one from every rank or suit. The word ‘ace’ can be traced back to Old French origins meaning ‘a unit’, which is from the name of a small Roman coin. The ace in a card game is the highest playing card and even the word has come to be associated with high-quality or excellence over the years. The earliest known ace card game in which the ace card has the highest card of its suit is Trappola. 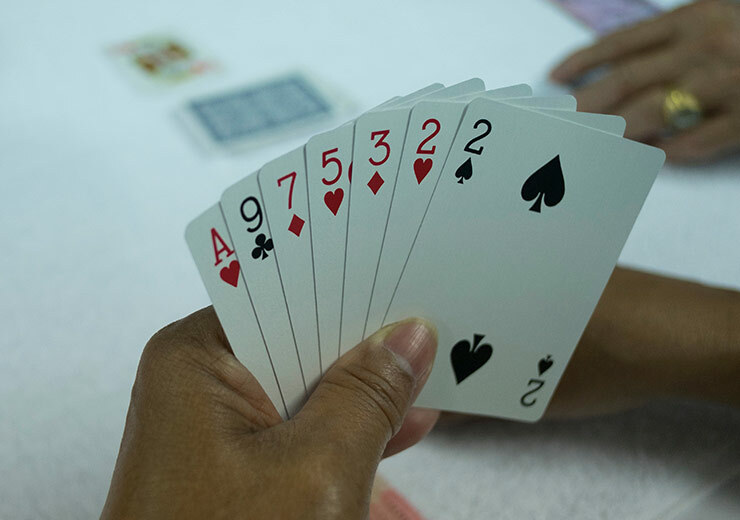 In other ace card games, which are also called ace-ten games, such as Brusquembille, Pinoche and Sixty-Six, the ace drags the ten along with it to the top thus making the ranking A-10-K. Players in Poker and Blackjack get to choose whether the ace is used as a high or low card. Finally, in some versions of the Indian ace card game, Rummy players are allowed to form melds of rank K-A-2 or the likes. If you have played any ace of spades card game online, we have a quick tip for you – get your aces of clubs, hearts and diamonds out there as fast as possible because later in the game, there is a higher chance of them getting ‘spaded’. Besides more interesting facets, read on to learn more about the Ace Card game online. 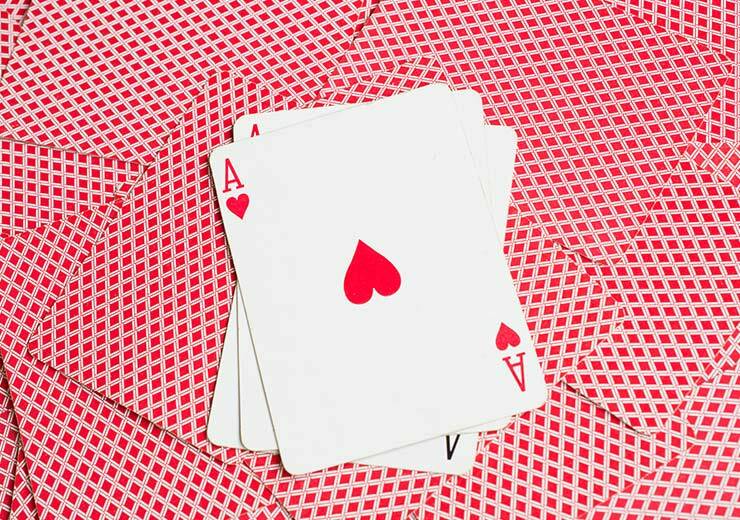 A popular game that heavily uses the ace card is called Chase the Ace and here’s how you can play it. The objective of this ace card game is to chase the ace around the table, with the intention of not getting stuck with the lowest card. According to the ace card game rules, the Kings are high and the Aces are low. This ace card game is played by a minimum of five players or more. Every player draws a card from the deck and the person with the highest card is the dealer. After this, in this ace card game, each player looks at their card and decides whether they want to keep it or not. Next, the player on the left of the dealer starts by saying “stand” if they have decided to keep their card or “change” if they have decided otherwise. Every player keeps their cards hidden during the entire duration of this ace card game. The second player now selects a card from player one and the play continues in a circle. The first player, all of whose cards are discarded, will be evicted from the game. In this ace card game, the last card to be left will be the ace of spades and the player who is holding it is considered the loser. 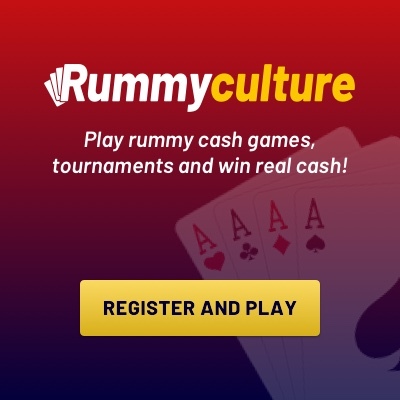 If you’re not looking for an ace card game download, then don’t forget, you can always play a good old familiar game of rummy on RummyCulture. Speaking of rummy, here’s a small tip to remember about the red ace in the card game. The red ace card in Rummy is the most valuable because it is a wild card and so, it can be used as any number you want to. 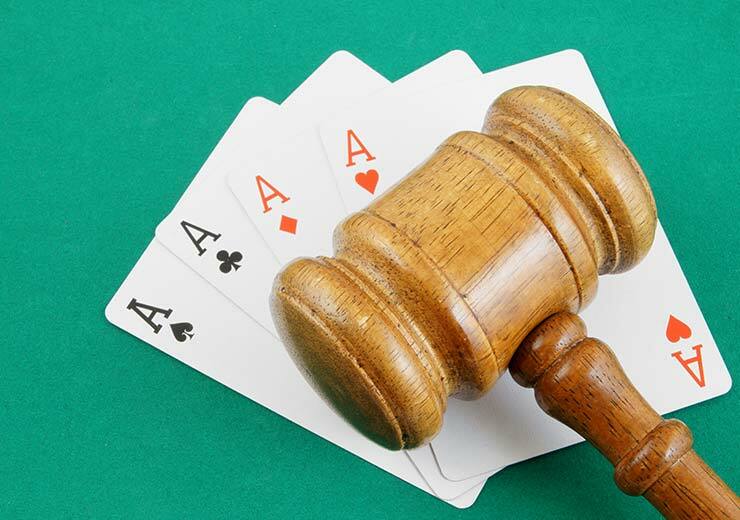 Discover more about the thrilling experience of playing online rummy for real money on RummyCulture. We offer you attractive bonuses and discounts, customised tables, seasonal tournaments and much more. RummyCulture is a stable platform with secure payment gateways, multi-lingual helpline and an active network of competitive players from around the world. Join us today and download our app to play from anywhere, at any time! How to win real cash by playing Rummy with your circle of friends?